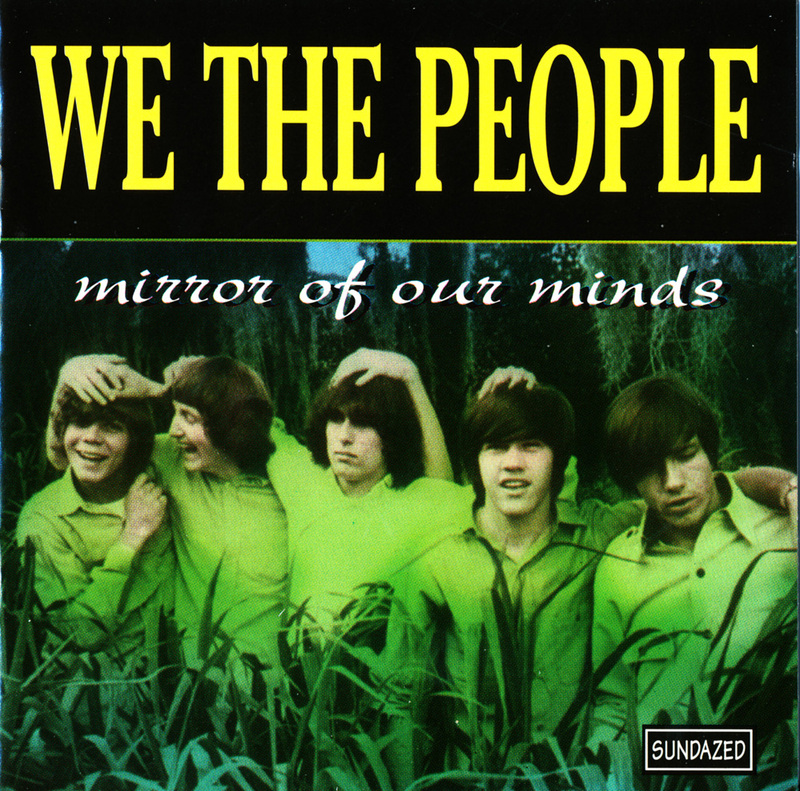 One of the most versatile mid-'60s garage groups -- indeed, they were for the most part too accomplished and pop-savvy to truly merit the garage band tag -- We the People had some big hits in Florida, but never broke out nationally, despite releases on the large RCA and Challenge labels. 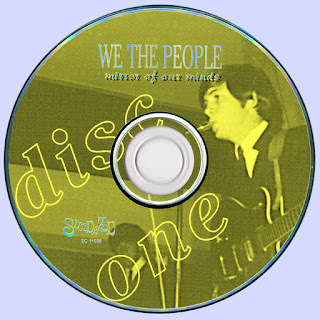 Veterans of Orlando garage combos the Trademarks, the Offbeets, and the Nonchalants all found their way into We the People, who made their first single for the local Hotline label, "My Brother the Man," in early 1966. "My Brother the Man" was a smoking, almost-crazed, hard garage-punk number, a path the band continued to follow on their early Challenge singles "Mirror of Your Mind" and "You Burn Me Up and Down." Grinding guitar chords, organ, aggressive vocals, and crazed guitar distortion (particularly on the swooping noises and feedback that introduce "You Burn Me Up and Down") were their initial trademarks. 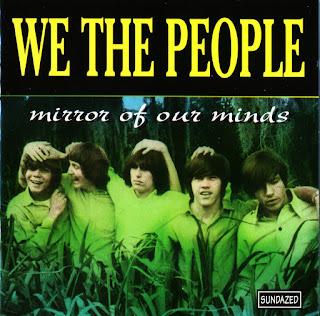 Yet at the same time they could throw in gentler and more lyrically and melodically subtle originals, like the beautiful, tremolo-laden ballad "(You Are) the Color of Love," on the B-side of "Mirror of Your Mind." Unusual for a garage band, they boasted two prolific and talented songwriters in Tommy Talton and Wayne Proctor. Proctor was the more interesting of the pair, penning one of the great raga rock tunes (the gutsy "In the Past," covered by the Chocolate Watch Band), the Baroque-psychedelic "St. John's Shop," and "(You Are) the Color of Love." All had uncommonly elusive, vague, but evocative lyrics for a young regional band of the time; Proctor even wrote a love song to a nun ("Love Wears Black (None)"), although that wasn't issued until more than 30 years later. We the People had a good share of chart success in Florida, but suffered a major setback when Proctor left the band in early 1967. The music recorded subsequent to his departure had its moments: the nasty "When I Arrive" made its way onto a Pebbles compilation, and "The Day She Dies," although written by Talton, recalled Proctor's work with its harmonic pop, melodic base and odd lyrical slant. Some of the last numbers they cut in the studio were derivative soul-rock tunes, though, and Talton's departure at the end of the '60s, as well as the expiration of their recording deal, sealed the death of the group, although they continued for a bit longer. 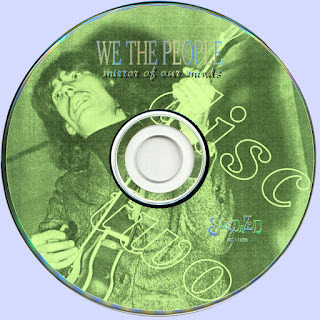 As part of the Southern rock group Cowboy, Talton was the only We the People member with a visible music career after the '60s.